Your company may have a Twitter account teeming with interactions from followers and a Facebook page with more likes than you can count, but what about Tumblr? Tumblr is a free micro-blogging platform that is driven by its users’ creative content. Tumblr’s users are active and dedicated, creating 75.8 million posts each day that can contain text, photos, videos, quotes, links and audio. The site was recently purchased by Yahoo and contains an estimated 108 million blogs. 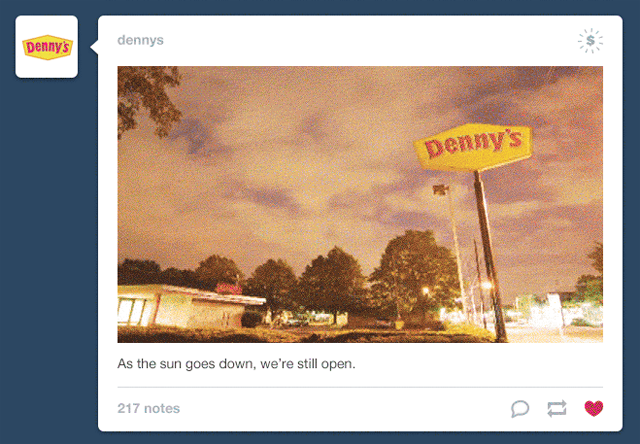 But why should you care about Tumblr? The answer is in the demographic: at least half of the site’s visitor base is under the age of 25. This means that in the vast expanses of the world wide web, is a tool that can be used to market to the age group that leaves so many veteran marketers scratching their heads. Audiences on Tumblr are characterized by very specific types of content. Make sure you are aware of your target audience and what kinds of information they create and share. 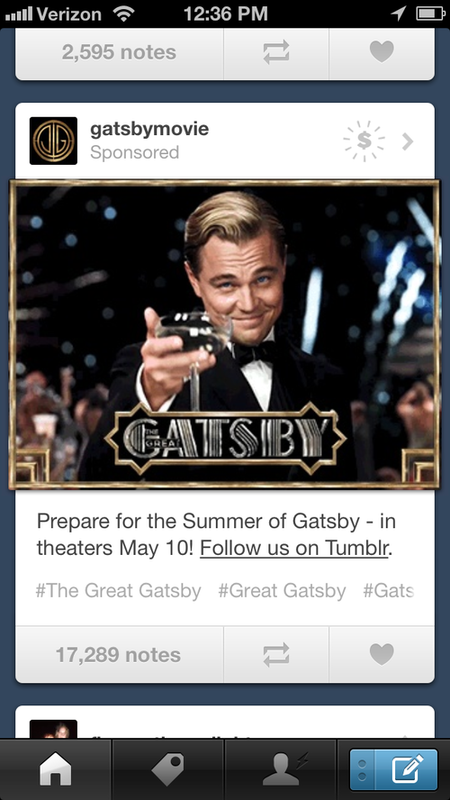 This is most easily done with tags, or Tumblr’s version of hashtags. Tags are keywords entered at the bottom of a post that become searchable. When creating content, include tags that relate to the post, your target audience, and your company’s image. Tumblr offers two unique features that can be key to interacting with users: submissions and the ask box. 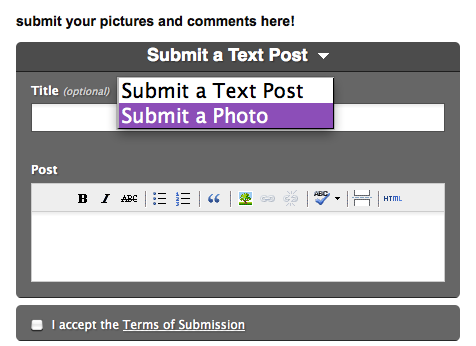 The submission feature enables other bloggers to submit content that can be placed in a queue to post on your own blog. The ask box allows users to send you a message that can be responded to publicly or privately. These tools can facilitate conversation with other bloggers.